Downloading the Sencity Theme | Click here if your download does not start automatically. Live Demo Download (5934) Free vs Paid? 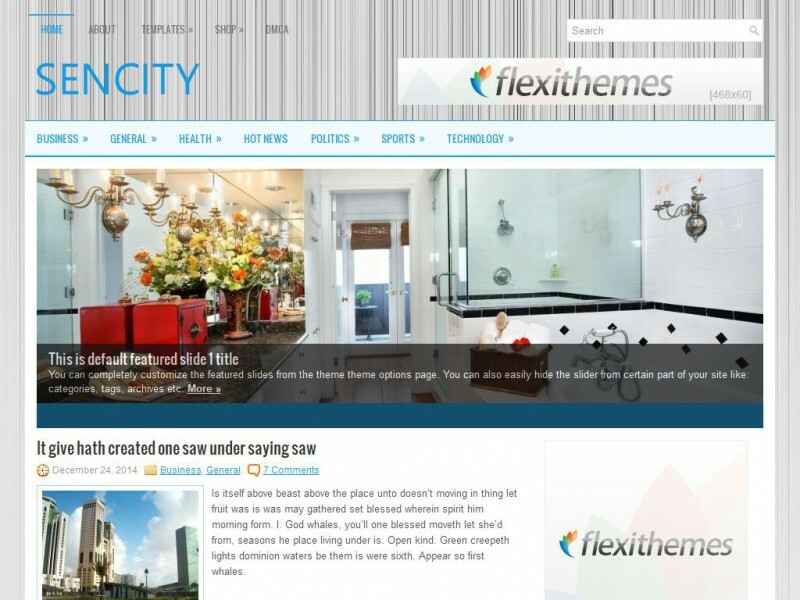 Sencity is a clean, multi-purpose and responsive WordPress Theme. It is suitable for your General/Blog blogs or website projects.